Recently, something happened with my etsy shop that has caused me to go back through posts on my own website, delete positive reviews and remove a partner shop from my site. 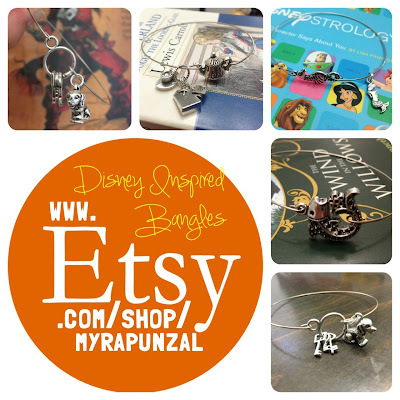 A lot of my readers are also my customers so you have seen how I created a whole line of Disney World inspired candles. My shops sort of signature scents that became the most popular were Mickey Waffles and Polynesian. Handpouring candles and updating and creating labels became a really fun and creative release for me and I enjoyed every minute of it. Over the 8 months that I sold candles in my shop I poured 156 oz of Polynesian candles, 140 oz of Mickey Waffles, 60 oz of Yacht & Beach, 30 oz of both Grand Floridian and Caribbean Beach and created scents for Osborne Lights, Orange Citrus Swirl, Animal Kingdom Lodge, Wilderness Lodge, Boardwalk (& the Boardwalk Bakery), World Showcase Maragaritas, Philharmagic Cherry Pie, Epcot Flower and Garden Festival, Mickey's Not So Scary Halloween Party, and Gaston's Tavern Cinnamon Rolls. You can find pictures of most of them located in the previous candle articles (that even had directions on upcycling your own candles) and in my sold orders on etsy although I did sell some and have some commissioned for people in my town. However, one of the etsy shops I had worked with in the past seems to have stolen my unique ideas. First, by creating their own Mickey Waffles candle and then by stealing my shops niche: Resort inspired scents! I can only choose to decide it was not malicious or planned as a reminder that I should be putting good vibes out in the world. Since candle-making was a way for me to make money to keep my site up and running, host and mail out giveaway items, and make some money on the side for my own Disney stash I felt like I had to do something. So, I offered up a huge discount on remaining stock and sold off nearly all of my candles.